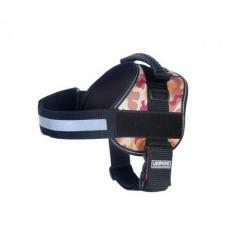 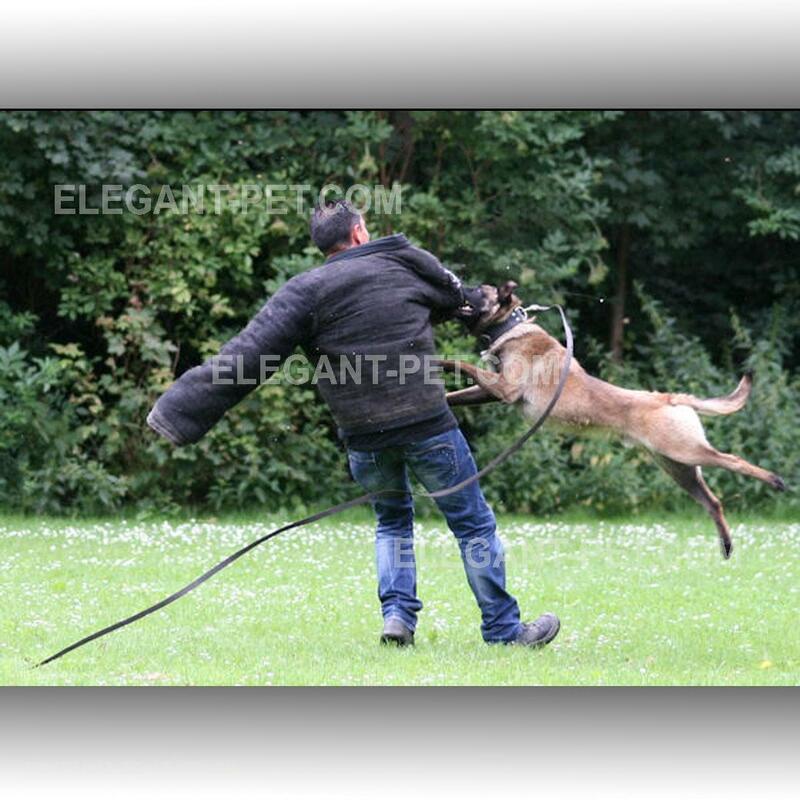 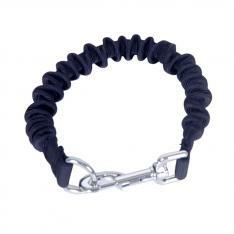 The rubber leash are recommended by professional trainers due to their strength and comfort. K9 series dog tracking leash, rubber leash is used by professional trainers for obedience training, walking, and general exercise. These popular leads are preferred and recommended by professional dog handlers, trainers, and obedience schools. 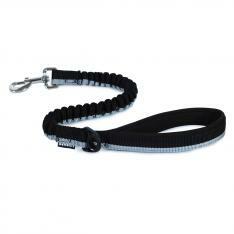 The rubber leash works well with most collars and harnesses. Anti-skidding, special incorporating rubberized stitching into the woven cotton fabric doubleside. 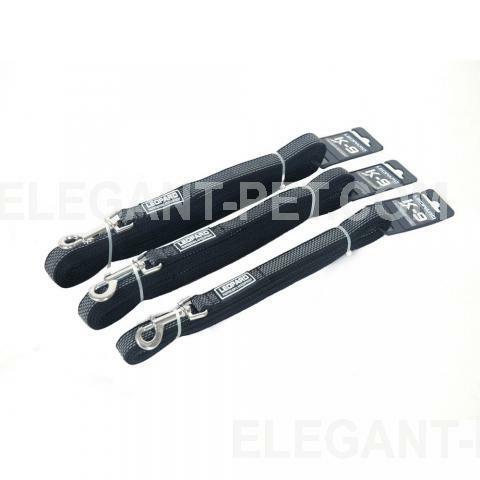 5/8"(15mm), 3/4"(20mm) width are optional.